At the School of Information Studies, we value the experience and training of our military and veteran students. Your past service and training can, in many cases, count as electives toward a degree in Information Science & Technology. 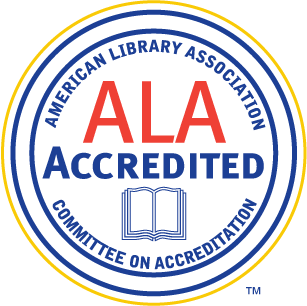 (ACE) has thoroughly evaluated this training and has suggested how it should equate to college-level credit. 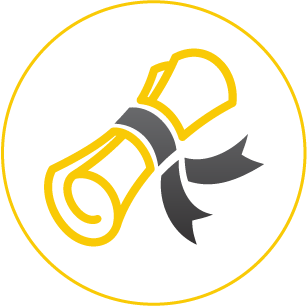 UWM accepts ACE credit recommendations that are relevant to the program and applies them directly to your degree. be applied to four of the five areas of study required for the degree. That means there is a very good chance your military training will shorten your time to degree! 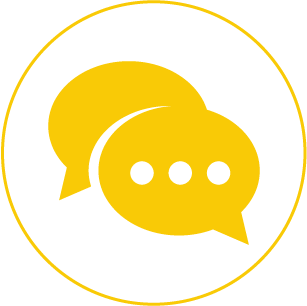 Our veteran students have different military occupational specialties, and their JSTs reflect a variety of applicable college credit. 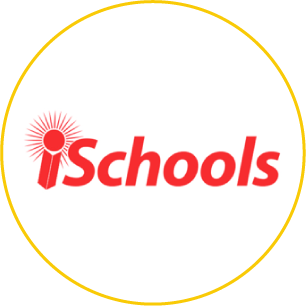 Each student’s JST is evaluated on an individual basis. Below are some examples of how your military training might equate to degree credit. 18 credits for one military course! These credits could apply to the cross-functional and/or general electives. These 12 credits could apply to general electives. 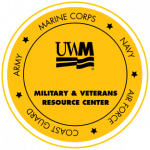 UWM’s Military & Veterans Resource Center (MAVRC) is a campus resource committed to helping students with a successful transitions from military to college to career.